The scope of new technologies is growing big, and for this purpose, Ashutosh Sharma, Secretary of the Department of Science and Technology (DST), Government of India, informs, the department has set aside a budget of Rs 3,660 crore to set up 20 physical cyber centers called hubs for research in future technologies. Sharma, at the Pan IIT Conclave 2019 held in IIT campus in New Delhi, said each hub will have a distinct focus. “They will be in areas of machine learning, sensors, internet of things. Some will be sector-specific such as in agriculture, geo spatial technology and also proximate technologies such as 5G, super computing, quantum sciences, among others,” he said. 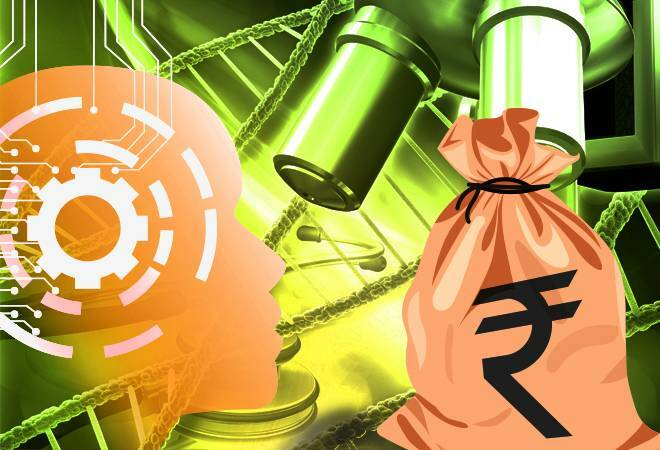 “It will be entirely a new model of doing research, where everything will be in one place and will be overseen by same set of wise people who know what is worth researching and what is worth commercial researching and what comes in between,” added Sharma. He further said that the hub will not be around the traditional classical model of a centre because the latter is inward looking and rides on locally available talent. “It will be like a mini-ministry that will be responsible for everything that happens in the country in that particular area, which means it will be an aggregator and custodian of the knowledge and activities in that area. It will be given the funding from the government and will have the flexibility to decide the overall vision and direction to manage their business about R&D, sign memorandum of understanding with various foreign entities and industry, decide on technology required, need for talent,” he added. Hubs will have strong participation and representation from line ministries, which are appropriate for that particular area. “All ministries from Railways, Water etc need solutions and one can work on providing solutions if we know what the problem is. I will also reach out to CII and FICCI to connect their member with startups to give them early direction and early vision about the market so they are not working randomly in whatever direction they choose. It will also give them assurance that there will be the buyer of their solution,” Sharma said.